Wearers tend to favour smaller and more discreet solutions. And there were two standout performers. 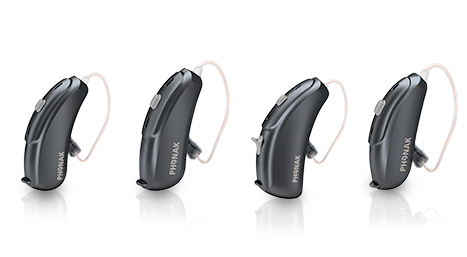 The Signia Primax 7 (Ace) and the Phonak Audeo V90. By improving sound quality and audibility, and by tailoring settings to the wearer’s individual preference, Signia primax hearing aids are clinically proven* to lead the world in minimising listening effort. They are also a step forward from the binax platform, which were the first hearings clinically proven to allow wearers to achieve “better than normal hearing”in difficult environments. 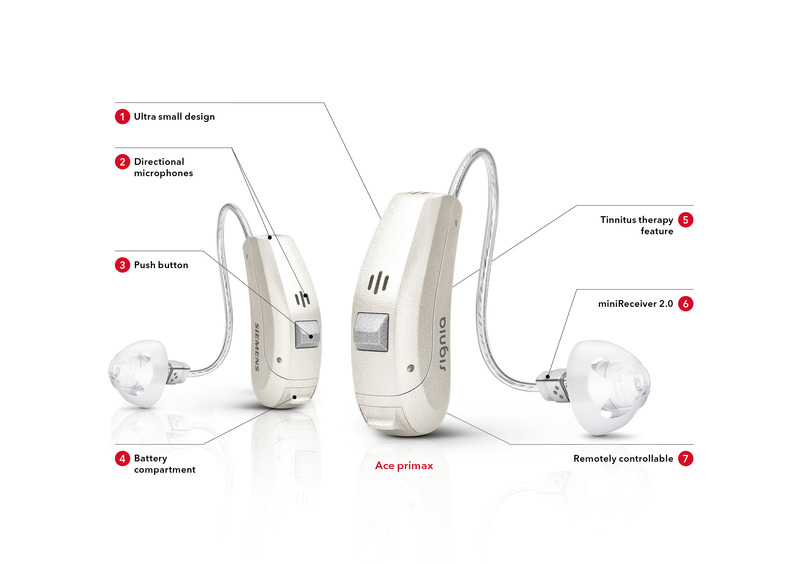 As the smallest fully functional hearing aid within the Signia primax family, the ACE is practically invisible when worn. It also allows wearers the ability to control volume, balance, programs, and microphone directionality with a smartphone, via the free touchControl™ App. Primax technology is also vailable in a range of technology levels (price points) and models, including in-the-canal models. See here. SpeechMaster function singles out the dominant speaker. You hear what you want, but not the rest. As a result, hearing becomes effortless and less tiring, all day long. eWindScreen™ turns down wind noise that can otherwise make listening difficult when outdoors. EchoShield: Softens the sounds of voices and noise bouncing off walls. By reducing the reverberation, the direct speech is highlighted, further reducing listening effort. 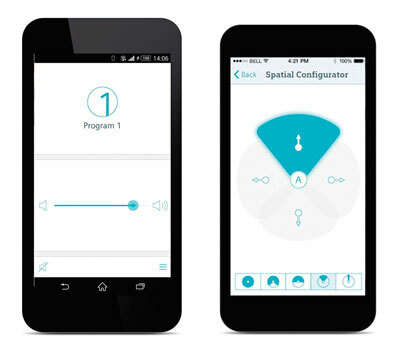 Turn your smartphone into a discreet remote control for your hearing aids. The touchControl™ App lets you enjoy a high level of handling comfort right at your fingertips. Change hearing programs and adjust the volume, bass, and treble to suit your needs. All you need is a smartphone. In developing their new Venture platform on which the Audeo V90 is based, Phonak surveyed 2,000 hearing aid wearers to understand their primary needs and what they seek in a hearing solution. This pushed the company to develop a hearing aid that works extremely well automatically, and provided the most rich and full music experience. Phonak Audeo combine excellence in speech understanding and comfort, while also appealing to your individual style and preferences. Importantly, they adapt to your precise environment. They are able to recognise when you are in a busy café and activate the “comfort in noise” program. And then, if you start a conversation will seamlessly blend into a “speech in noise” program, without you having to adjust your hearing aids. Available in a variety of skin-tone colors. Four technology levels (price points). Binaural VoiceStream Technology: Enables two hearing aids to send speech from one ear to the other – to deliver stereo quality sound that helps improve speech understanding in noisy environments. UltraZoom: Improves speech intelligibility in noisy environments by focusing amplification on speech sounds coming from the direction the wearer is facing. WindBlock: Identifies and turns down wind noise. DuoPhone: Streams the caller’s voice from one ear to the other, creating stereo quality sound. NoiseBlock: Particular;y effective at turning down environmental noise. Water Resistant: Water, sweat and dust resistant. Phonak EasyCall II wirelessly connects a Phonak hearing aid with any Bluetooth™ -enabled cell phone and binaurally streams the call directly to the hearing aids for maximum speech understanding. 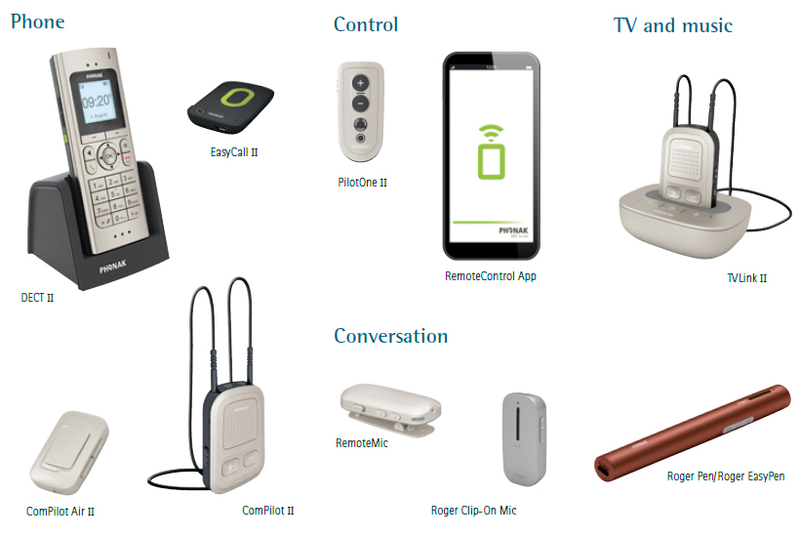 RemoteControll App: Turns any smartphone (Android and iOS) into a remote control for clients with Phonak Venture hearing aids. This provides your clients with more control and flexibility. Phonak TV Link II: Phonak TVLink turns Phonak hearing aids into a wireless TV or music headset with stereo sound.